If you’ve got a hankering for courgettes, then Bayfield is the place to be this weekend. 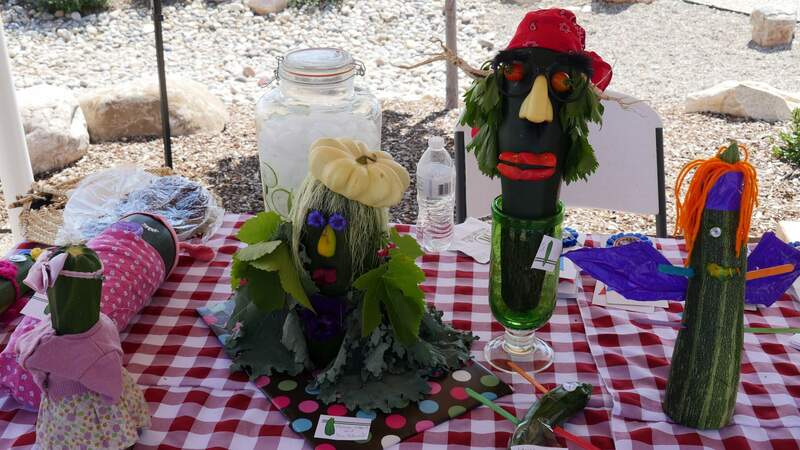 In addition to the 2018 Tour de Farms, the town is hosting the fourth annual Zucchini Extravaganza. “It’s an event where we are celebrating the harvest with squash and zucchini, and the community just gets together and we have a big celebration,” he said. 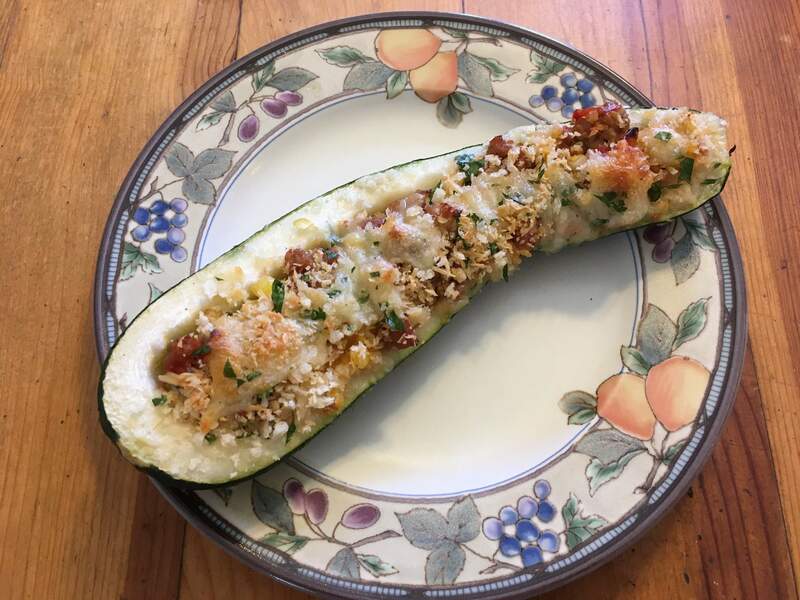 “When you plant zucchini or squash, you have an abundance because it’s really prolific ... so this is just a way to celebrate it,” Trujillo said. People interested in seeing some of the places where the zucchini is grown can attend the Tour de Farms before the festival. The van tour takes attendees through several local farms and gardens. Note: If you don’t want to make your own salted caramel, you can use store-bought caramel. 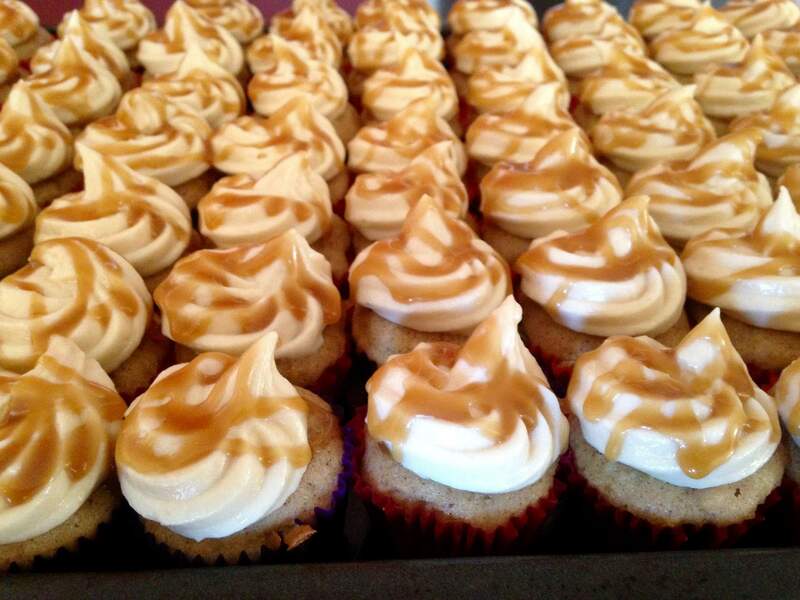 Once cupcakes have cooled, frost cupcakes with salted caramel and drizzle with remaining caramel. I like to use a piping bag to frost my cupcakes. You can also use a gallon zip-close bag with a small piece of the corner cut off if you don’t have a piping bag. 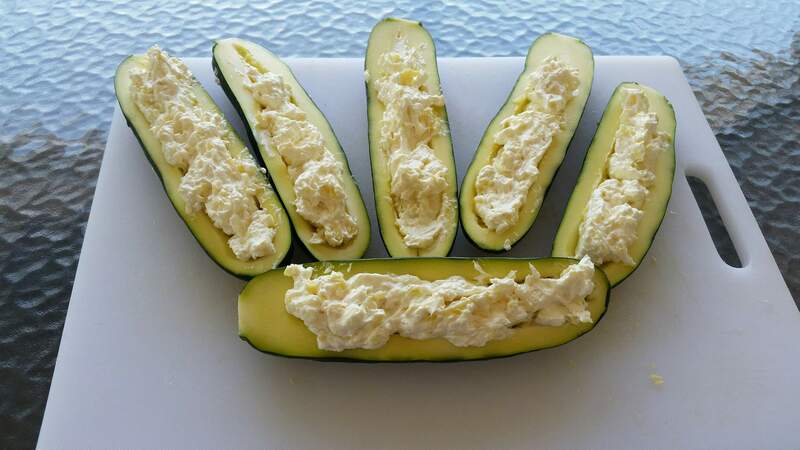 Rinse and dry each zucchini and cut off both ends. Slice about 1/8 inch thin. Using a 12-inch skillet, heat the oil over medium heat – you want approximately ½ inch oil in the pan. When the oil is hot and shimmery, begin dropping zucchini slices into the pan. Salt lightly and brown in batches. Make sure both sides are golden brown before removing to do next batch. This will take a little time, but it’s worth it to obtain that wonderful texture. Add oil if needed. While the zucchini are frying, heat 3-4 quarts of salted water in a pot for the spaghetti (see package instructions for specific needs). 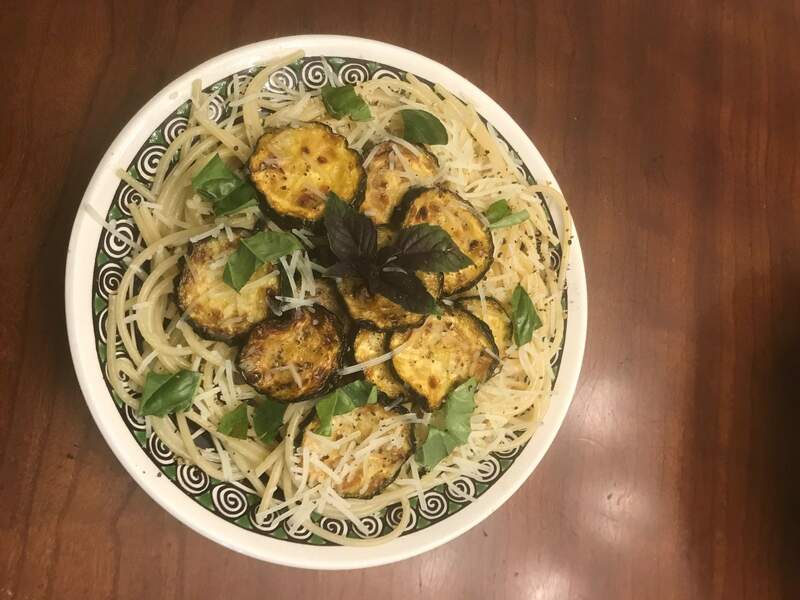 Time the spaghetti so that it’s ready when your last batch of zucchini is completed. It’s better to have the pot simmering for a while so that it’s ready when you need it.